CSA Czech Airlines Airbus A330-300 “95 Years Anniversary” FSX for the FSPainter A330-300 PW base model. CSA Czech Airlines Airbus A321-200 opb Danish Air Transport FSX for the FAIB A321-200 IAE FSX base model. 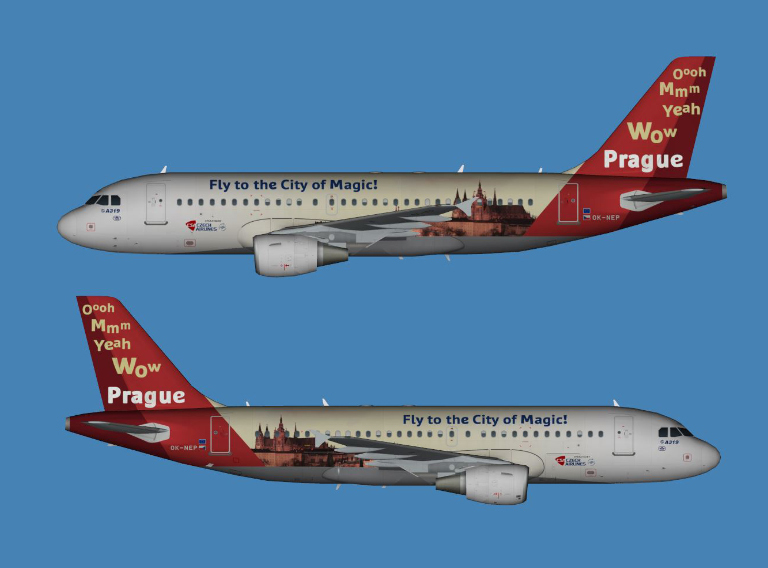 CSA Czech Airlines Airbus A319-100 (Fly to the city of magic) FSX for the FAIB A320-200 IAE FSX base model. CSA Czech Airlines Airbus A319-100 (Fly to the city of magic) FS9 for the FAIB A320-200 IAE FS9 base model. CSA Czech Airlines Airbus A330-300 FSX for the FSPainter A330-300 PW base model.